Andy has led creative design and concept development for Huge for five years. 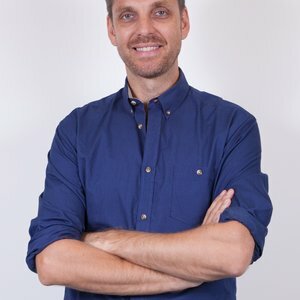 Andy brings over a decade of interactive experience to Huge, having held leadership roles in agencies throughout the U.S., U.K. and Australia. He has led projects for a variety of clients in fashion, luxury, entertainment and sports, including The New York Times, Four Seasons, L’Oreal, Ascot and Diageo.